Pakistan is among the most obese countries in the world – ranked at 9th! The contributing reasons for it and a number of health issues the majority faces is our lifestyle. Hardly watching the nutritional value of what we consume and inactive routine overall is the leading cause of heart diseases, arthritis, diabetes and above all, obesity. To adopt an actual healthy lifestyle, we need to have a different approach towards the entire process. Rather than seeing it as a one-time effort, should consider adopting a long-term and sustainable routine. 𝓓𝓲𝓭 𝔂𝓸𝓾 𝓴𝓷𝓸𝔀 𝓶𝓲𝓷𝓸𝓻, 𝓾𝓷𝓬𝓸𝓷𝓬𝓲𝓸𝓾𝓼 𝓮𝓿𝓮𝓻𝔂𝓭𝓪𝔂 𝓱𝓪𝓫𝓲𝓽𝓼 𝓪𝓻𝓮 𝓬𝓪𝓾𝓼𝓲𝓷𝓰 𝔀𝓮𝓲𝓰𝓱𝓽-𝓰𝓪𝓲𝓷 𝓲𝓷 𝔂𝓸𝓾? Well, they are! If you quickly eliminate these 5 morning habits only, you will definitely see an obvious difference in your body and energy level. Want to know what those are? HERE, we go! As per the study published in PLOS One, a renowned journal, if you keep your blinds/curtains closed during the morning, you are missing the weight-loss benefits from the sun. 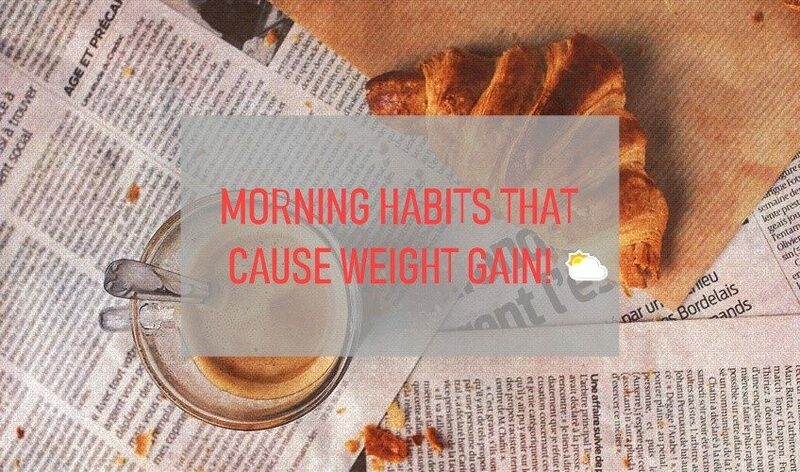 Those who take the benefits in the morning have a comparatively lower BMI than those who don’t. The study also revealed that 20-30 minutes contact with the sun is enough to affect an individual’s BMI. We usually tend to make this mistake and not bother about it until someone verbally says we have gotten rounder. But this habit is disastrous! According to a study published in the International Journal of Obesity after a year-long research, longer the people wait between two weigh-ins, the more they are likely to gain weight. It also revealed that people with a habit of regularly checking weight are lesser prone to gaining weight. 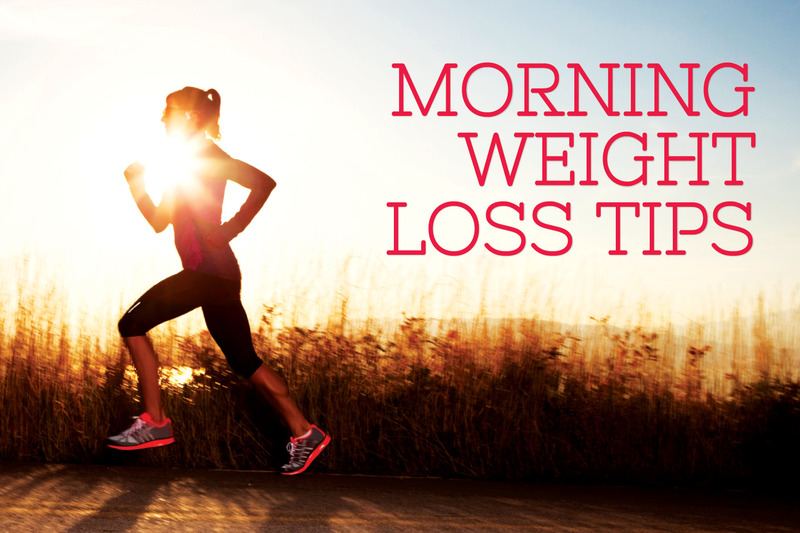 The best time to check weight is in the morning, on an empty stomach for an accurate reading. Breakfast is the single most important meal of your day. According to Kathleen Alleaume, nutrition and exercise scientist, skipping breakfast acts as a gateway to unhealthy eating throughout the day. A balanced breakfast helps curb the craving throughout the day and manages the hunger concentration. In other words, if you eat proper breakfast, you will have lesser urge to eat junk food throughout the day. Kathleen also stresses that having too much coffee/tea in the morning without balancing it out with water can have an unhealthy impact on your waist. Water intake in the morning is particularly imperative because it jumpstarts your metabolism, flushes out toxins and also charges your brain. The body needs water in the morning to ‘catch up’ breaking down on all the extract nutrients after the night’s sleep. Sounding rather trivial, the author of The Power of Habit, Charles Duhigg, suggests that people who have a habit of making their bed have better willpower and are more determined to keep their life in order and organized. The people who have this habit are 19% more likely to get proper sleep and rest – both factors are directly linked with affecting BMI.